Riviera Nayarit is a land of beauty and magic with adventure around every corner. Vacationing at Villa Del Palmar Flamingos puts you in a prime location to enjoy the best places to see in Nayarit. From wildlife to beaches, from surfing to art, there are new experience around every corner. 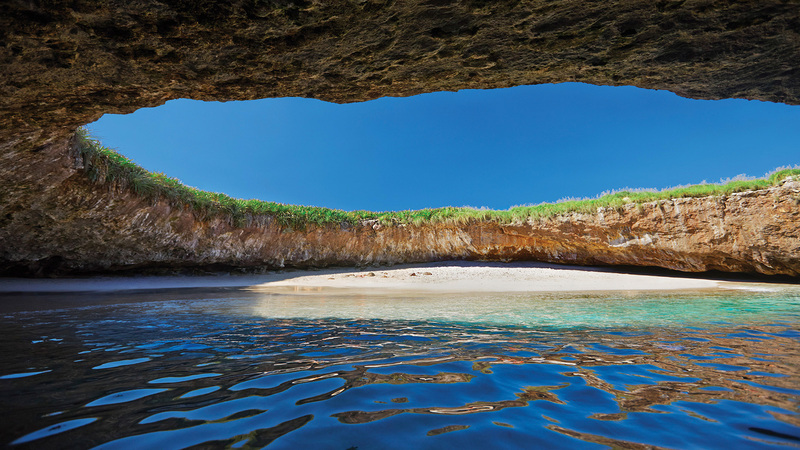 Marietas Islands: One of the most sought after tours in Riviera Nayarit is for the Marietas Islands. The natural formation of this group of islands includes caves and hidden beaches. Because they are protected as a national treasure, entrance into the islands is limited. 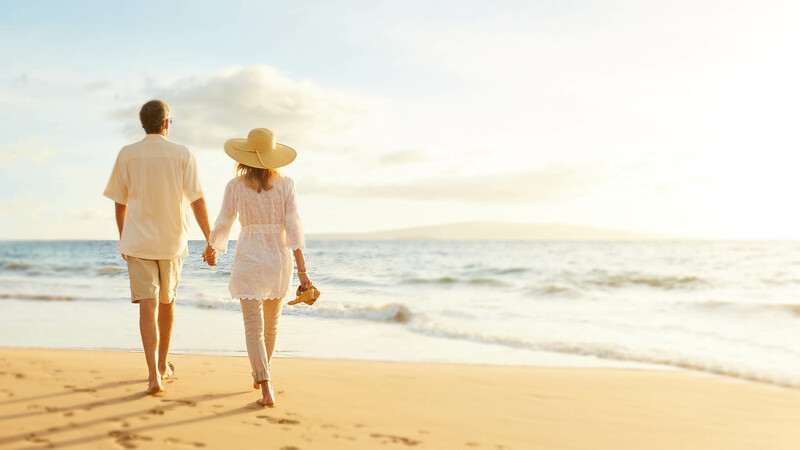 Our concierges at Villa Del Palmar Flamingos can help secure you a trip to these enchanting islands. There, tourists can snorkel among tropical fish or splash on the beaches surrounded by the most picturesque views in the world. These islands are also home to blue-footed boobies, the same famous birds from the Galapagos Islands. Their natural home here is one of the best places to see in Nayarit. Local Art Stores: Nayarit is a place of tradition, and the classic art here is abundant. Local art stores and galleries are Riviera Nayarit attractions bursting with culture. 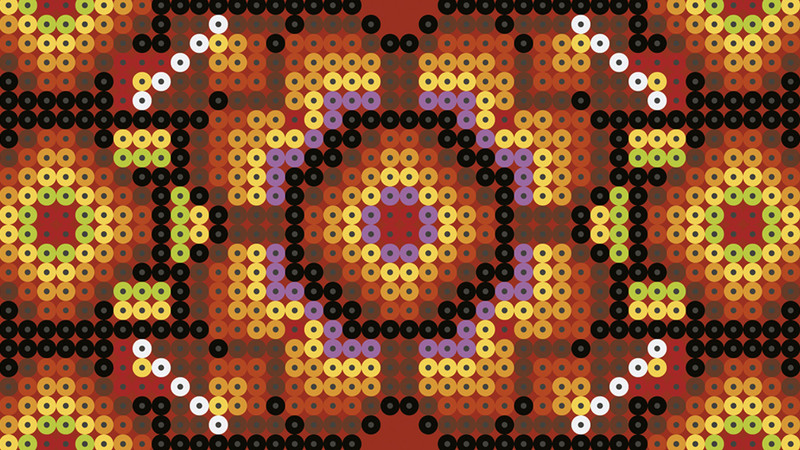 The Huichol Indians, who have called the Sierra Madre home for hundreds of years, continue to make textiles, jewelry, and sculptures with the same methods of their forefathers. Other galleries sell woven tapestries and painted longhorn skulls. Pottery and hand-blown glass galleries can also be found easily as you stroll down the boulevards. For things to do, Nayarit shopping has many beautiful and unique finds. San Pancho: Another one of the best places to see in Nayarit if you’re looking for a taste of authentic Mexican culture is the village of San Pancho. Tucked north of Nuevo Vallarta, this small beach town has maintained its rural, surfing village energy throughout the years. Shop among the artisanal stores and marketplaces as you stroll down to the beach. One of the newest additions to San Pancho is La Patrona Polo Club where you can cheer on a polo match or ride a horse through the Mexican jungle. 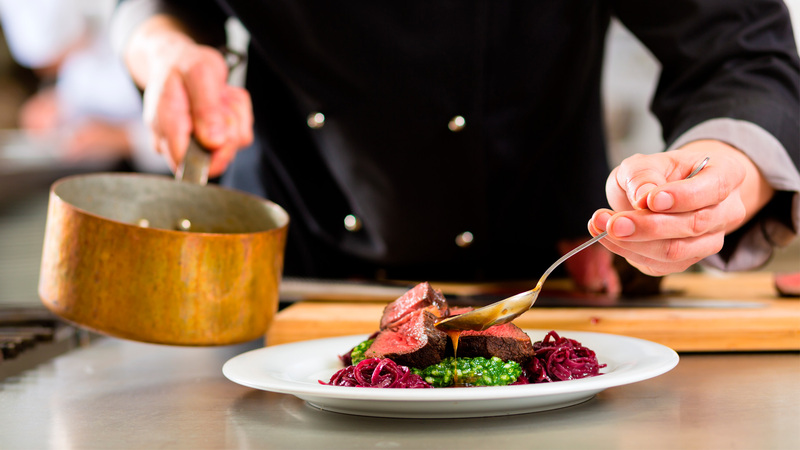 For dining, choose from gourmet restaurants with renowned chefs or hit the streets for mouthwatering tacos in this quaint village. 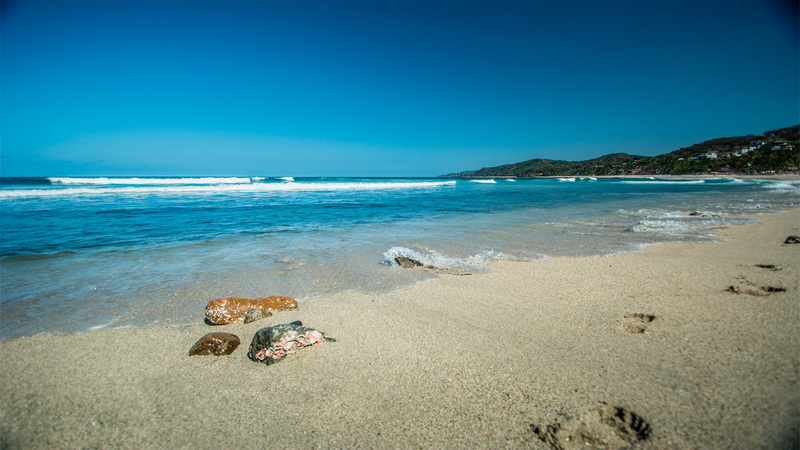 Sayulita: Closer to Villa Del Palmar Flamingos is the surfing town of Sayulita. 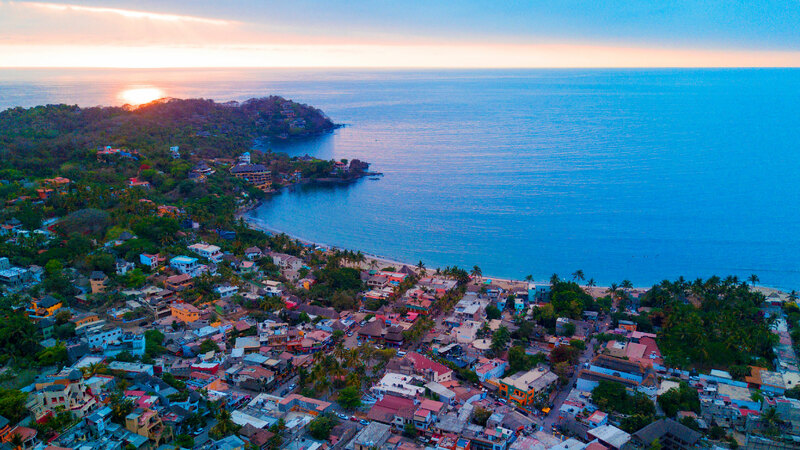 Nuevo Vallarta beaches are home to surfers, and Sayulita has become a destination for many, making it one of the best places to see in Nayarit. Along the beach, you can sign up for surf lessons or rent a board to hit the waves. When you visit Mexico, tacos on the beach is a must, and the restaurants along the shores of Sayulita serve them all day long. The colorful quaint streets and charming boutiques beckon guests. Whether you’re looking for an adventurous surf or a peaceful stroll through the village, Sayulita is one of the best destinations in Mexico. Vista Paraiso: Leave the city of Nuevo Vallarta and head into the jungle to discover the paradise of the Vista Paraiso ranch where you can experience some of the most exhilarating Vallarta activities. Speeding ATVs race through the jungle on dirt roads, and horses trek up the mountains. See a view of the entire bay as you fly over the canopy of trees on ziplines. Enjoy these Vallarta activities before returning to the ranch’s hacienda for a traditional Mexican feast and tequila tasting. Golf: Pristinely designed golf courses stretch through Riviera Nayarit along the Nuevo Vallarta beaches. Golf enthusiasts visit Riviera Nayarit to play courses designed by golf masters such as Jack Nicklaus, Greg Norman, and Percy Clifford. Novices and experienced golfers can practice putting drills or perfect their drive at the Litibu Golf Course or the Flamingos golf course conveniently located near Villa del Palmar Flamingos. 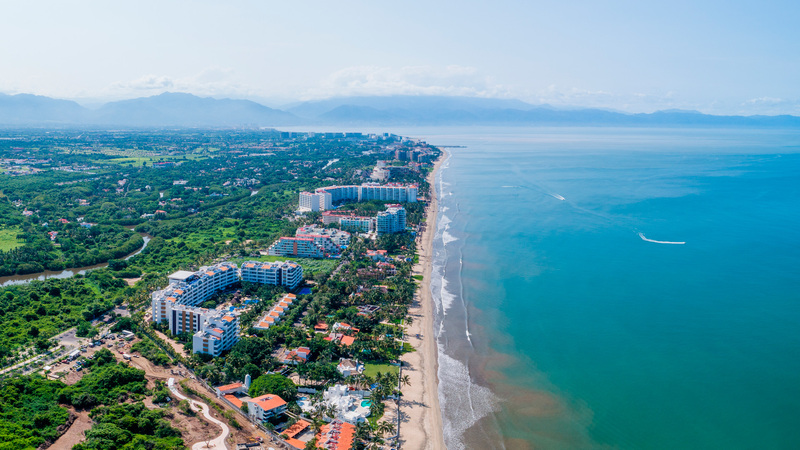 With views that stretch to the horizon of the sea and expert designs, these courses are one of the Vallarta activities both professional and casual golfers can enjoy. Spa: After a day of surfing, golfing, or adventuring through the jungle, experience relaxation at the world-class Tatewari Spa in Nuevo Vallarta. The Tatewari Spa at Villa del Palmar Flamingos is an oasis of physical and spiritual healing. Our massages are based in traditional practices that bring relief to the body, the senses, and the soul. When guests visit Riviera Nayarit, they are seeking rejuvenation from the stresses of everyday life. Tatewari Spa delivers the best of physical care in a lushly designed ambiance. Beaches: When it comes to things to do, Nayarit is most known for its endless stretches of pristine beaches. 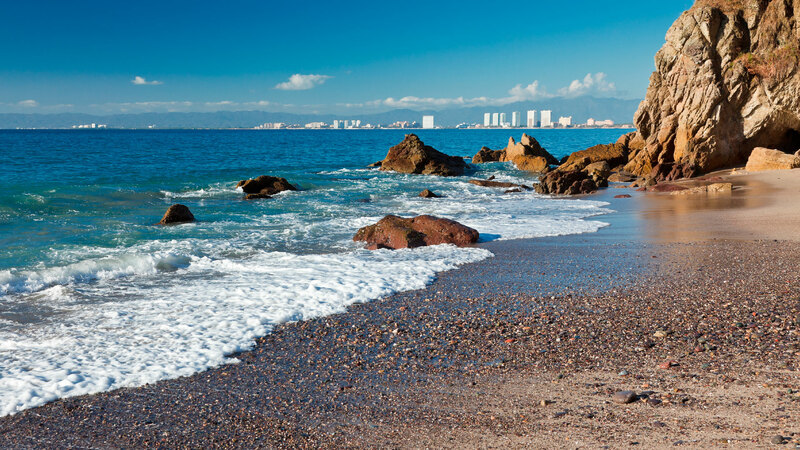 To escape the city and find seclusion, abundant peaceful stretches of Nuevo Vallarta beaches await you. Hammocks and palms make these beaches the best destinations in Mexico for travelers of all ages and interests. Underneath the shade of umbrellas, find romance and relaxation as you listen to the sound of crashing waves. Whales: Nuevo Vallarta is one of the best destinations in Mexico to spot humpback whales during the winter and early spring months. The natural shelter of the bay makes it a haven for whales to birth new life into the world. In the mornings as you look out the window of your Villa Del Palmar Flamingos suite, you can spot mothers and babies splashing at the surface of the water. Take a tour out to sea to spot them diving down to the depths of the bay before surfacing and spraying water high into the air. These majestic creatures stay in Riviera Nayarit for a few months each year before moving north. Dolphins: In the heart of Nuevo Vallarta is your chance to swim with dolphins. Two different water parks offer a day of family fun on thrilling water slides and with majestic dolphins. Trainers will take you into the pool to teach you about these iconic creatures and help you safely interact with them. Outside of the dolphin pool, kids and parents alike will scream as they swirl down the twisty slides. 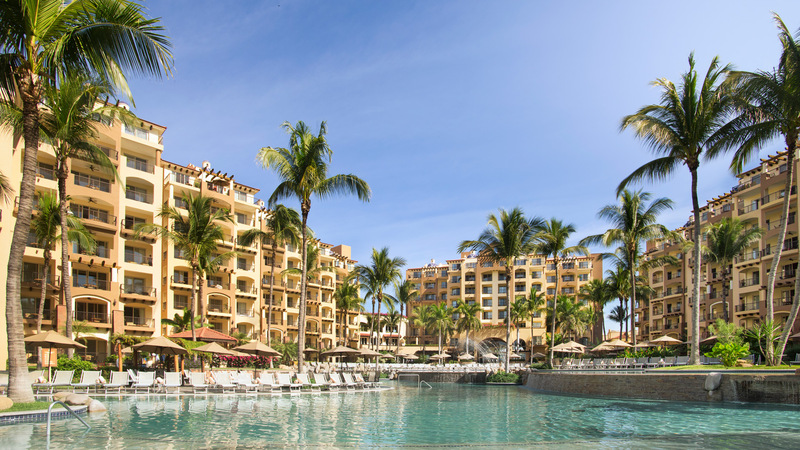 Afterward these Vallarta activities, relax by the pool or float along the lazy river that encircles the park. With adventurous, rejuvenating, and charming things to do, Nayarit awaits guests who are ready to explore the beauty of Mexico. 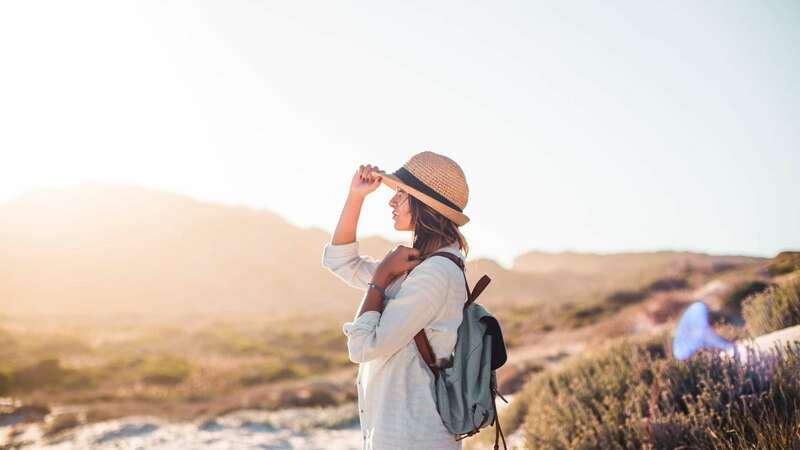 Travelers who visit Riviera Nayarit seeking the thrills of a jungle adventure and the tranquility of endless beaches find a journey of exhilaration and bliss with the many things to do and sights to see in Riviera Nayarit. How to get to Sayulita from Nuevo Vallarta? 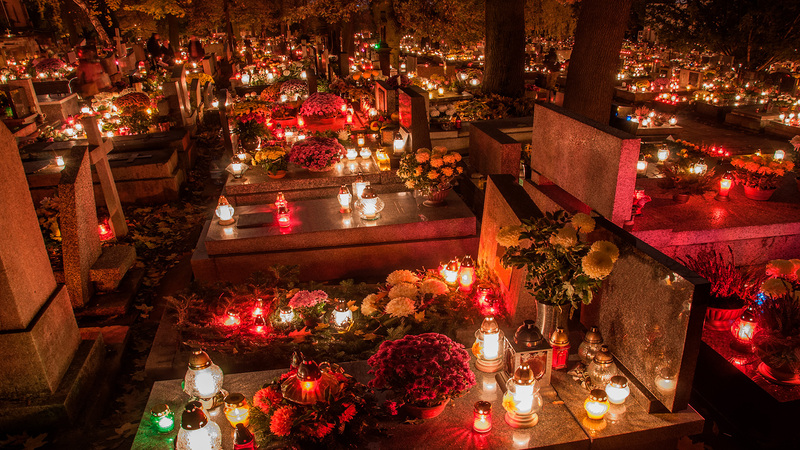 What does Day of the Dead mean to Mexicans?